It is never too late to learn some extra skills. Especially at the beginning of a new month. If you are fond of photography or graphic designing, keep reading this articles. We will guide you through on how to develop skills in your desired fields. For people who have complete gear of photography but do not have the skills, this bundle will get them started. 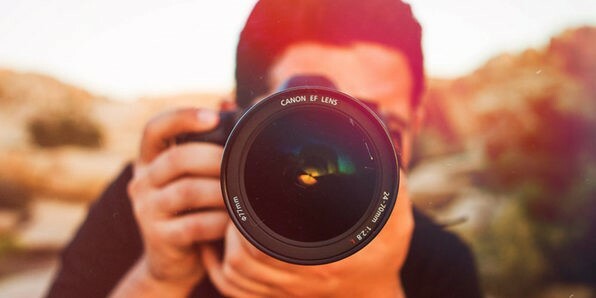 You can start your photography career by learning it. There are 30 videos in the tutorial in which you will transform your photography from auto mode to manual settings with professional looks. This bundle also guides you with the image editing elements using Adobe Photoshop. Adobe graphic designing school course will make a talented digital artist out of you. It has three courses and 41 hours of training in total. With this bundle you can quickly learn creativity in graphic designing. 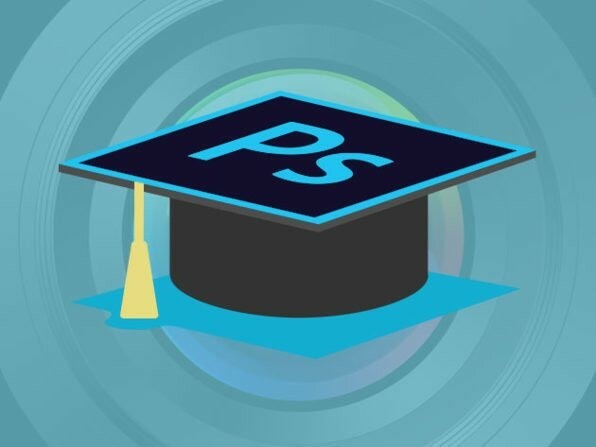 A lot of people work as free lancers using Photoshop, Illustrator and InDesign out, now you can be one of them. Of course, you will get a certificate upon completion which will be extremely valuable for your future in graphic designing. Best thing about this field is that you will learn at your desired pace. You won’t be time dependent. 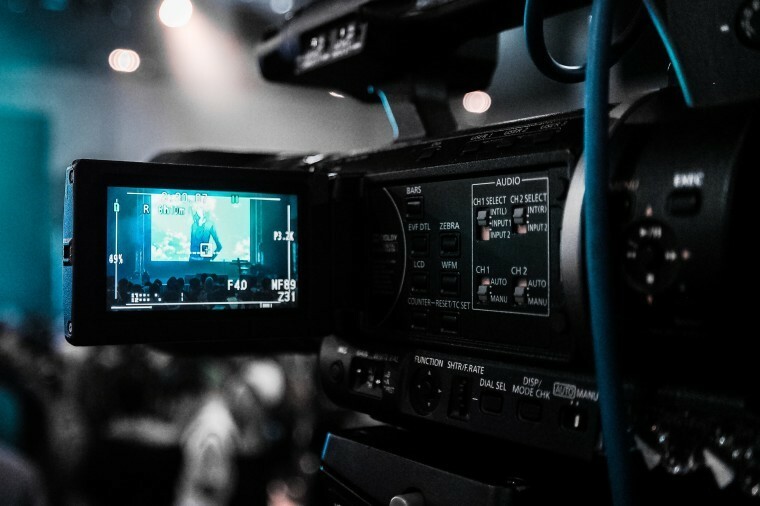 There are a lot of professional video makers out there earning a handsome pay and now you can be one of them. This bundle will take you from basics and will lead your way up to becoming a professional. In this bundle, experienced directors will teach you step by step in a 7.5 hours of tutorial videos. Not a lot of people have the skill of capturing the world in a pencil. It was thought to be a natural talent, one which could not be crafted through learning. But not anymore. 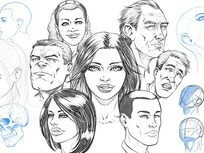 This 7 course bundle will help you in developing the drawing skills. This course covers fundamental pencil drawing techniques that will guide you on how to make portraits, animals, buildings and much more. If you ever wished to become a creative animation designer, your wish has come true. 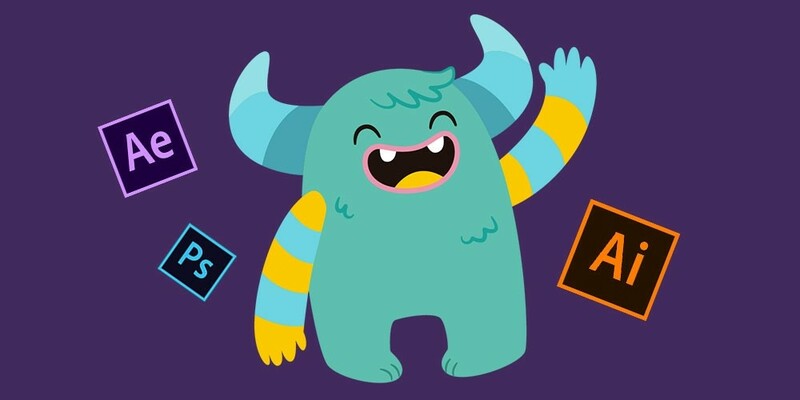 This bundle consists of 7 courses with more than 17 hours of video instruction on how to develop animation designing skills. After completing the course, you will be able to create your own “Pokémon” and “angry birds”.